T-Reign signifies the Day 20 Christmas Review with a great attachment and accessory brought forth by YakAttack. This is one tool that all kayak anglers can agree with and enjoy. The track mounted T-Reign by YakAttack is a leash system that is a multi purpose must have for any kayak angler. This allows the angler to decide what he/she wants teathered but also the location in the boat that best suits them for their application. I personally use the T-Reign for my Fish Grip which allows me to get the fish right back in the water once the hooks are removed while I am getting my bump board, Identifier and camera ready to take pictures. 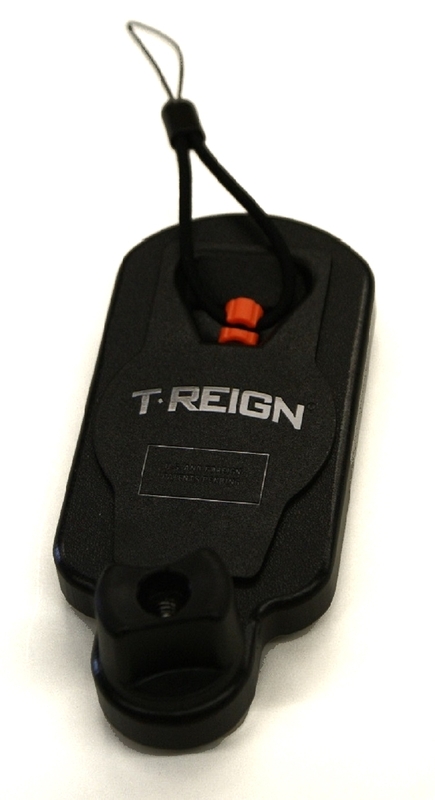 I have also used the T-Reign for other situations such as hooking the lanyard to brush piles, Stakeout poles, nets and my dry box for my phone when I am on the river. Don’t forget the pesky bump board and how quick they sink, with this you can rest at ease knowing even if it jumps in it will only be a leash pull away. 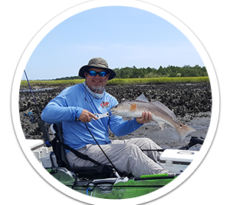 The rail mounted design will allow it to mount to any common track giving you unlimited locations to attach this system on your kayak. 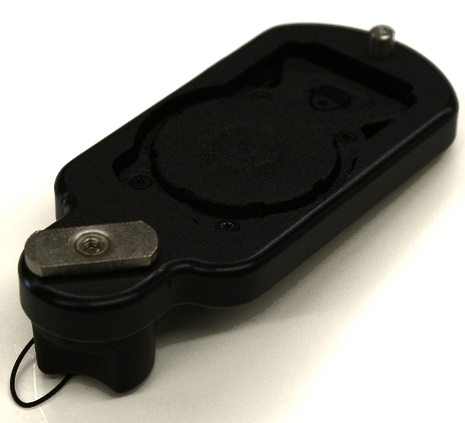 Maybe you want it on your BlackPak, Brute Cooler or any other location that has track or you can add track. Now the other great thing I found about this product other than the price, was how durable and strong the cable has been. As I mentioned I have used this in multiple roles that really pushed the limits of this products intended purpose, but it has yet to let me down. Now thats not saying you can hold to a log on the back side of class III rapids but it will work on a windy day in a pinch. 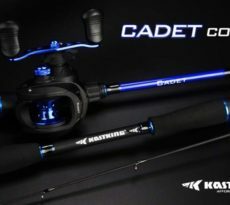 This is a great product made by a great company and really adds to the versitility of the anglers tool bag so to speak. 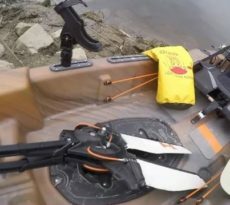 I would recommend any angler have one of these in their kayak. I have no doubt you will find it as useful as I have. Paying it forward, or are we?